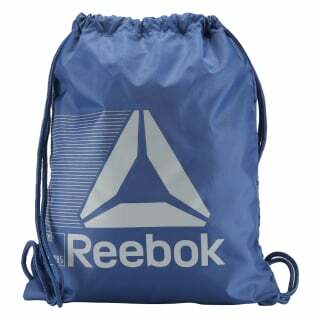 Stow your essentials and get on with your day thanks to this handy unisex gymsack. Durable fabric keeps up and is easy to wipe clean, and a drawcord makes for a quick stash. 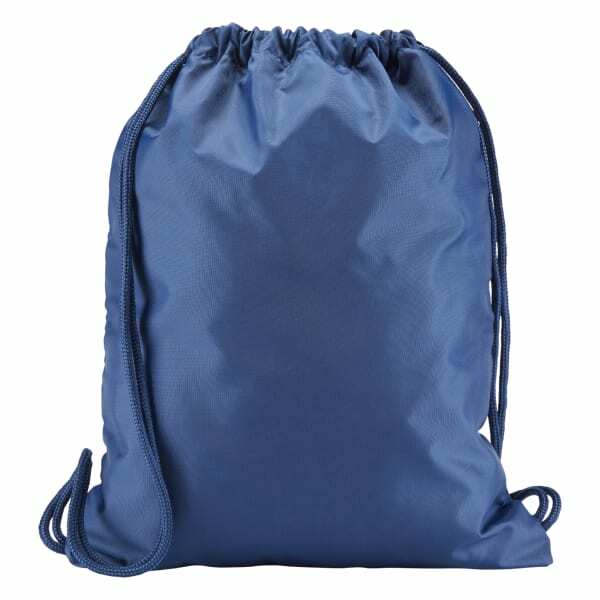 Toss your necessities into the main compartment, and secure smaller items in the small hanging pocket.